Join the mayhem at Clare Castle Country Park on Saturday 9th and Sunday 10th August. Take a step back in time and experience medieval life at the Clare Castle. 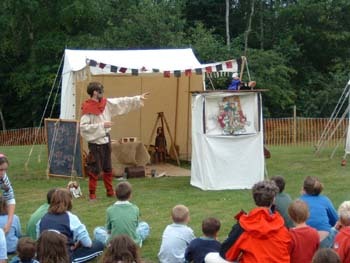 Demonstrations of medieval craft and activities, including combat re-enactment and medieval games, will be taking place from 12noon to 5pm on both days. Facilities are available for those who bring along a picnic in the picturesque setting of the park where you can relax, play and get close to nature while learning about the fascinating history of the site.